With only a few months to go until the June 27th home opener, it’s time to start planning your trips to Investors Group Field this summer! Between beach time, trips to the lake and summer festivals, make sure to reserve these five dates and build your Prime Time 3-game pack or your custom 5-game pack today, or choose the brand new Thursday Night Football or Friday Night Lights options! 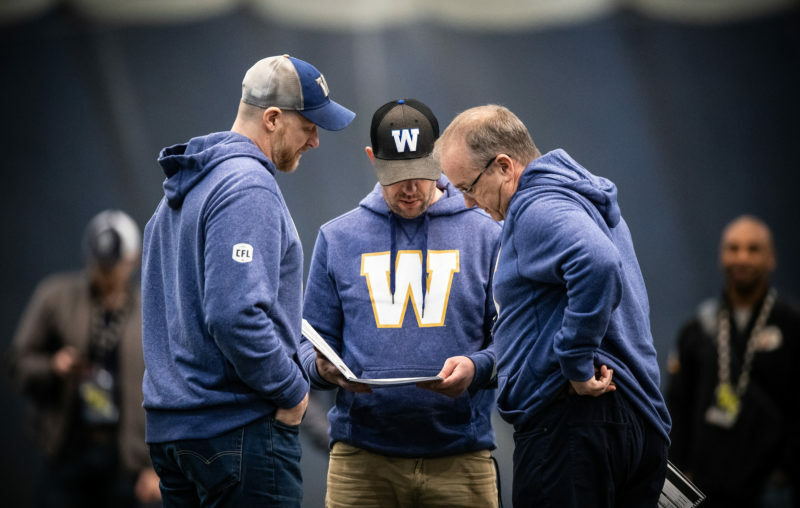 The Winnipeg Blue Bombers will open their 2019 season in Vancouver against the new-look B.C. Lions and close it at home against the Grey Cup champion Calgary Stampeders. And in between, there will be the usual signpost games, including the annual Labour Day Classic/Banjo Bowl doubleheader with the Saskatchewan Roughriders and a Thanksgiving weekend home date with the Montreal Alouettes. 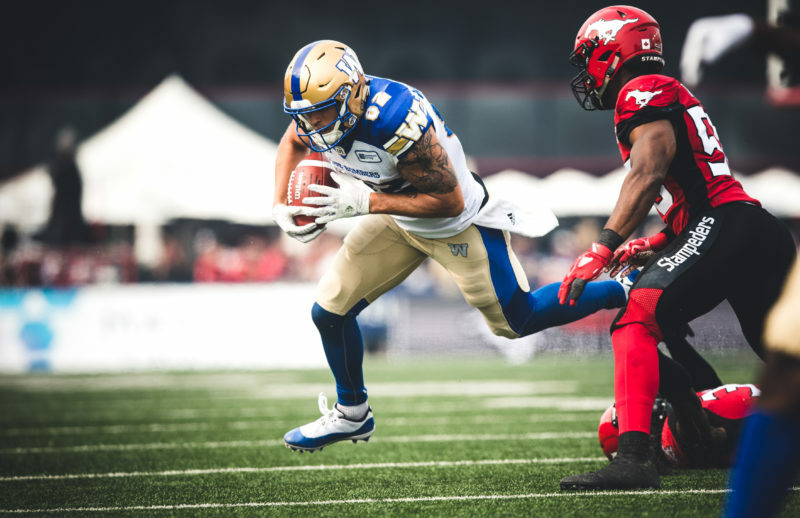 The Bombers’ 10 home dates, including the preseason, will feature five Friday night games, three Thursday night contests, and two Saturday afternoon matinees after Labour Day: the Banjo Bowl against the Riders and the Thanksgiving matchup with the Alouettes. Eight of the Bombers final 11 games will be against the West. 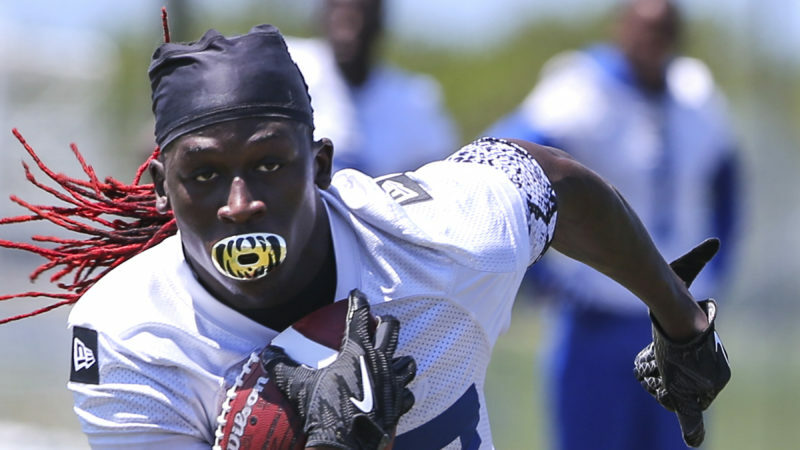 The Bombers face the Riders and Stampeders three times, and will play every other team twice. When: Thursday, June 27th, 7:30 p.m. Notable: A rematch of last season’s home opener, won 33-30 by the Eskimos, as QB Mike Reilly rallied the visitors to a fourth-quarter comeback against a Bomber side led by Chris Streveler. Fast fact: The Thursday Night Football game will feature a headline halftime performance (band to be announced) and a special surprise for fans in attendance. When: Friday, July 12th, 7:30 p.m. Notable: The Argos were a respectable 4-5 at BMO Field last year, but a horrific 0-9 on the road, including a 40-14 beatdown last July in Winnipeg. Fast fact: The Bombers swept both meetings against the Argos last season and have won five of their last six vs. Toronto. And nothing beats a Friday summer night at Investors Group Field, see you at the Rum Hut! When: Thursday, August 8th, 7:30 p.m. 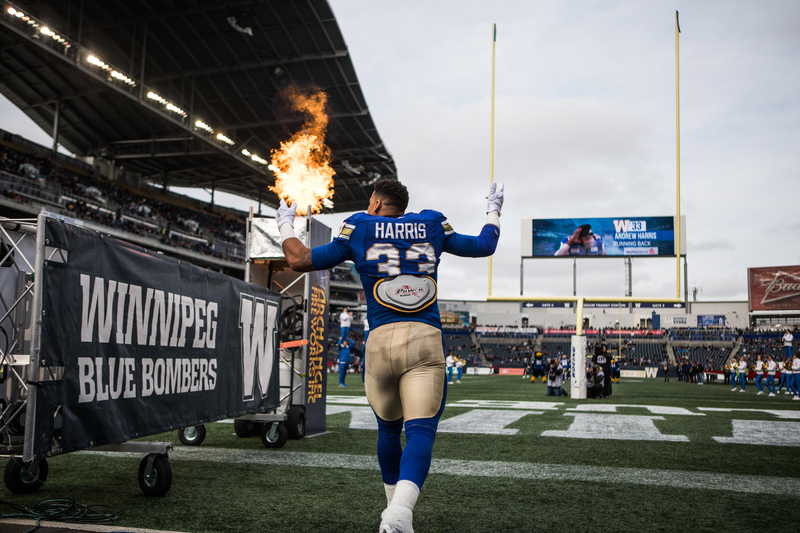 Notable: The Bombers ended a nine-game home losing streak to the Stamps with a 29-21 win last October that featured over 500 yards offence by the Winnipeg attack. That home losing skid to Calgary had previously dated back to a win in the 2009 home opener. Fast fact: The win over Calgary last year also secured a playoff spot and meant the club had posted at least one victory over every team in the league. Canadian Mafia night, anyone? When: Saturday, September 7th, 3 p.m. Notable: The Riders and Stampeders both finished 6-3 on the road last year, tied for the best record away from home in the CFL. One of those six wins for the Riders came in last year’s Banjo Bowl, a 32-27 victory, but a month later they were pounded 31-0 by the Bombers at Investors Group Field. Fast fact: Winnipeg is 8-7 in the Banjo Bowl since its inception. The Banjo Bowl always sells out, but as a Game Pack holder, you have the option to add the Banjo Bowl to any package! When: Saturday, October 12th, 3 p.m. Notable: Johnny Manziel started in the Alouettes loss in Winnipeg last September, completing 18 of 25 passes for 212 yards with no passing TDs and an interception. The Bombers are 8-2 vs. Montreal in their 10 meetings against the Als since Mike O’Shea became head coach in 2014. Fast fact: Kick off your Thanksgiving long weekend with some football and this year’s Family Day! Interested in Bomber Game Packs? Fill in the form below and a Ticketing Representative will be in contact with you shortly!